Hello. Its been awhile and I am sorry about that. I got a nasty cold and work picked up so it took all of my time away from blogging. But no fear...I'm back! 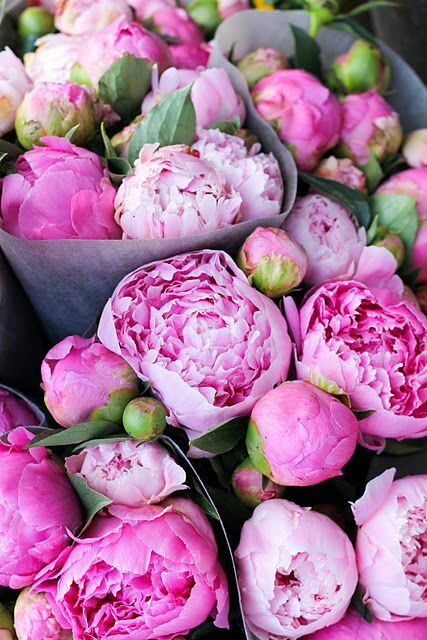 First up, its peony season. 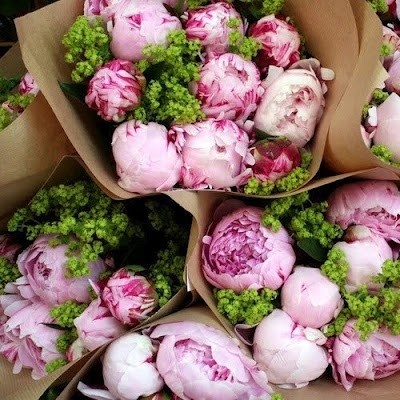 I absolutely love peonies. They are one of those flowers, in addition to hydrangeas and other lush florals, that can be impactful with just a few blooms. Here are some beautiful arrangements to inspire you. 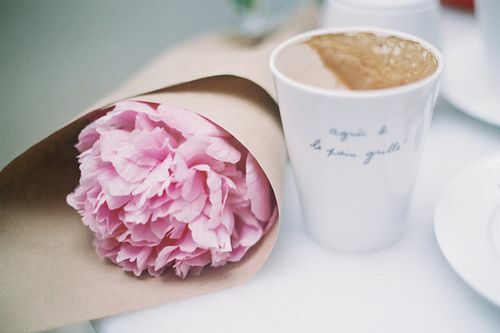 Also, a little tip, Trader Joe's has really affordable peonies. If your locals TJs has them, stock up!